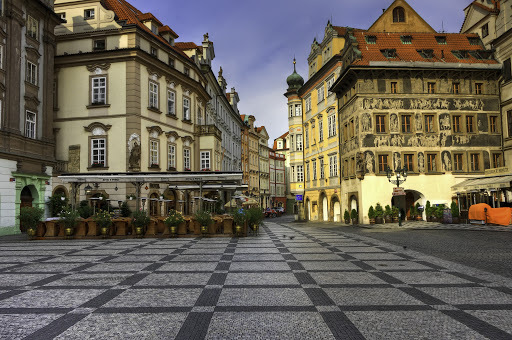 Prague is a gorgeous city and has quickly become a destination for many travelers. For me, it was easy to see why so many people fall in love with Prague. From their red roof tops, vibrant night life, to their culture and amazing architecture, it is a top pick for me. Prague has a modern airport, Ruzyne Airport, but unfortunately there are no train lines connected to the airport. You can take a taxi or bus, (around 30mins to 1 hour) to the the city center. Since Prague is a popular destination you can find many flights. If you decide to take a train, there are 2 train stations in Prague. 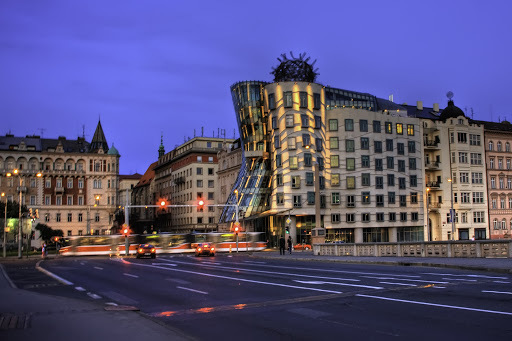 The main station, Praha Hlavni Nadrazi, is only 5 minutes from Vaclavske namesti, one of Prague’s 2 main squares. The other station is Prague Holešovice. Personally, I have not arrived in Prague by train but have had friends who have used the RailCard while traveling through Europe. They have found the train to be a convenient connection to Prague. Since we live in Switzerland we chose to drive to Prague (6 1/2 hour drive) from Northern Swizterland. Remember when driving through Europe many countries have toll roads or toll vignettes. The Czech Republic has a Vignette you must purchase to drive on the roads. You can buy it at any gas station before entering into the Czech. For a 10 day pass it will run you around 250 CZK which is about $15. We chose to stay in the city center, near the National Theater. We parked our car in a parking garage for the duration of our stay, and walked our way through Prague. 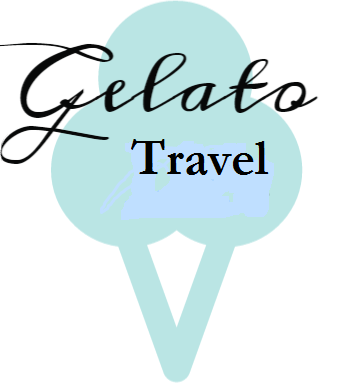 When searching for a place to stay, I found the prices more than reasonable, we paid 2000 CZK ($120/night). In the city center for an apartment for a family of 5, this was a great steal. If you get up early to beat the crowds you might be able to find the square empty, like pictured above. Unlike the wee hours of the morning, the Old Town Square is bustling during the day & night. The quaint cafes, street artist, merchants, architecture all made this my favorite place to hang out in Prague. 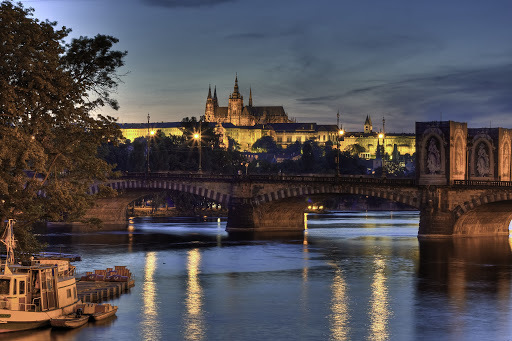 A boat ride on the river and walk to the Prague Castle is a great way to experience the city. I would also recommend checking out the Loreta Church, Strahov Monastery, Vaclavske namesti and Old Royal Palace. Since we were traveling as a family we didn’t get to experience the night life Prague has to offer but have heard it’s fantastic, from theaters to dancing and more. My last piece of advice, make sure you try out the local cuisine. 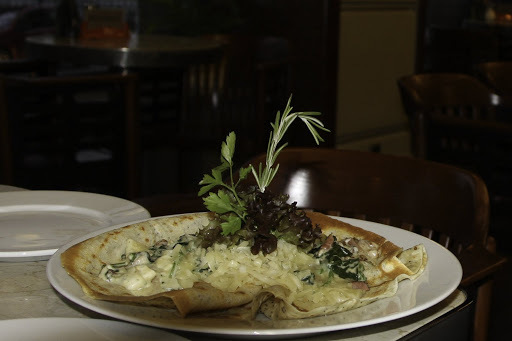 I found their dishes to be quite tasty and particularly enjoyed the salty pancakes. Give them a try! 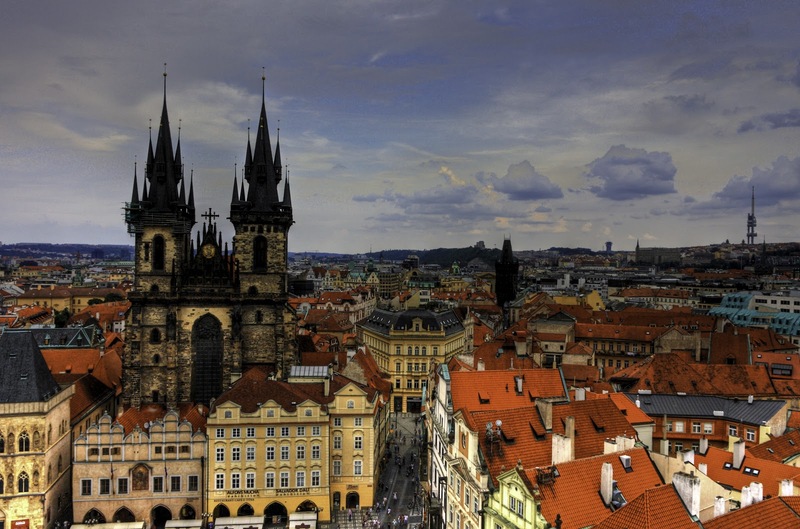 Oh wow… Prague looks incredibly gorgeous!! I hope to visit here someday! !